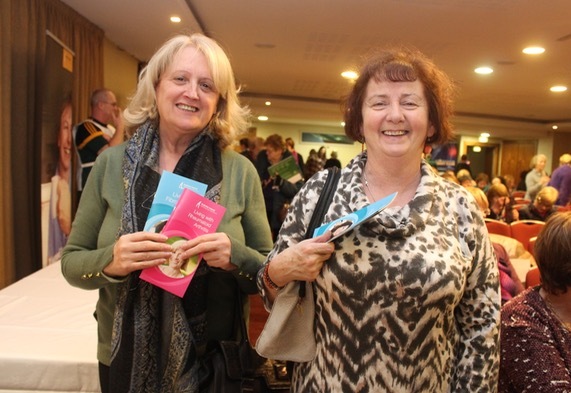 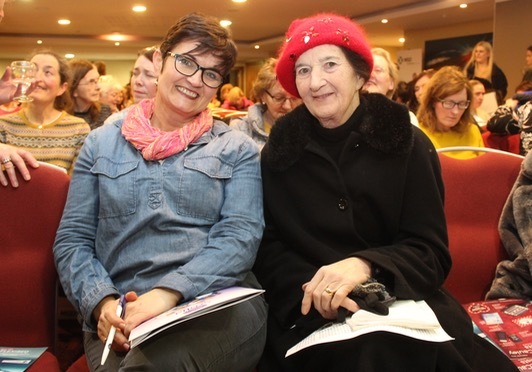 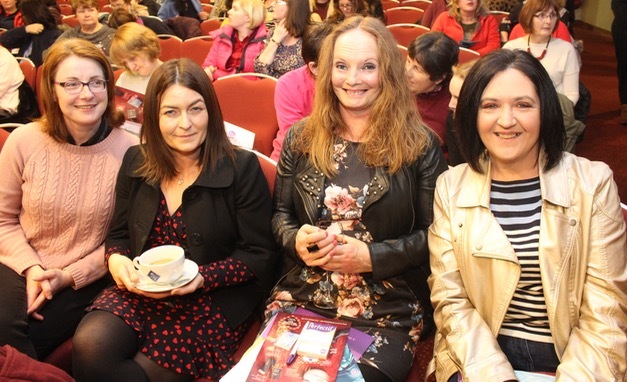 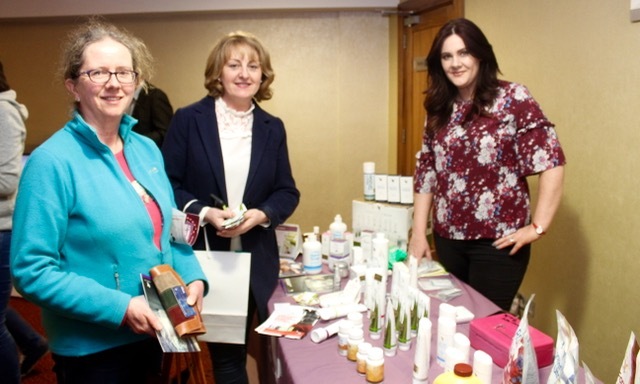 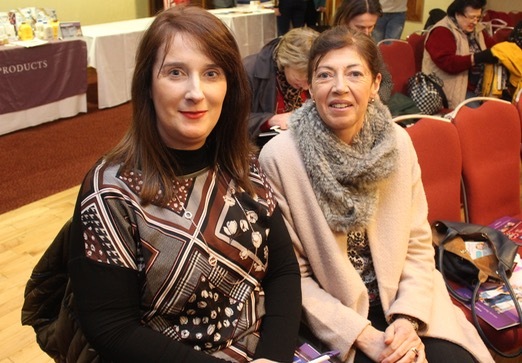 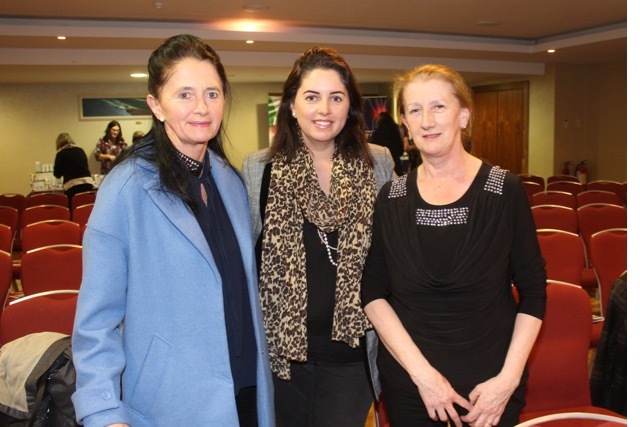 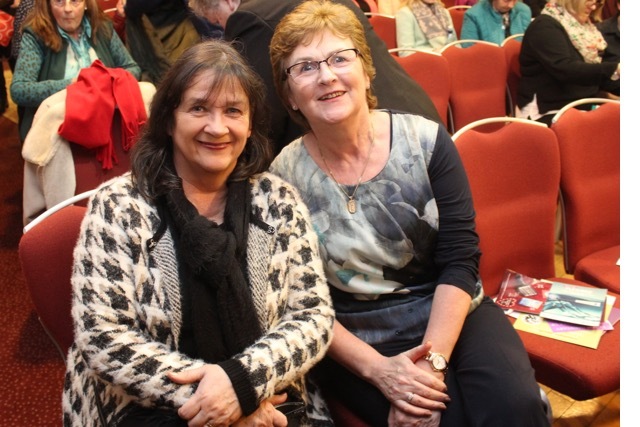 THERE was another large turnout for the Women’s Health And Well-Being event in the Manor West Hotel last night. 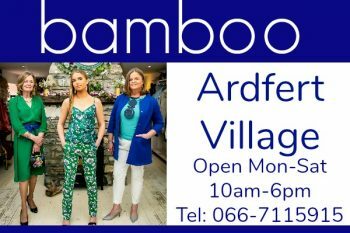 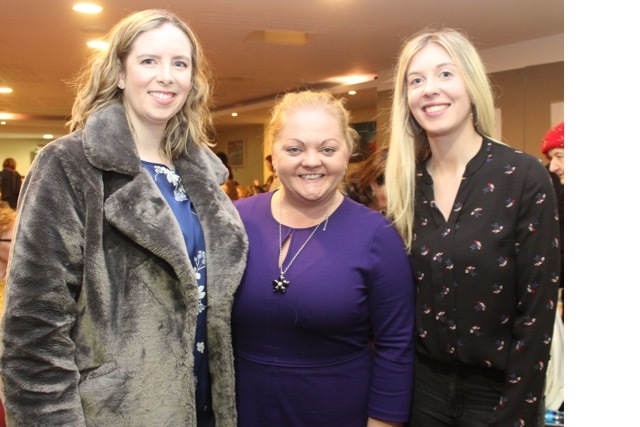 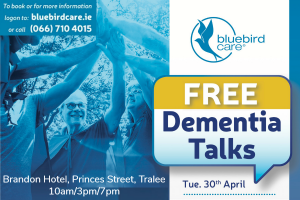 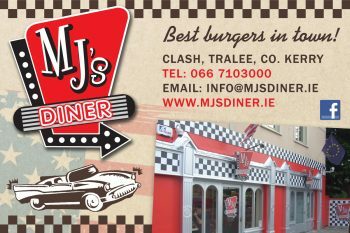 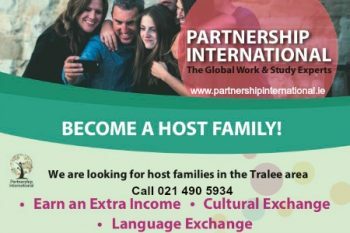 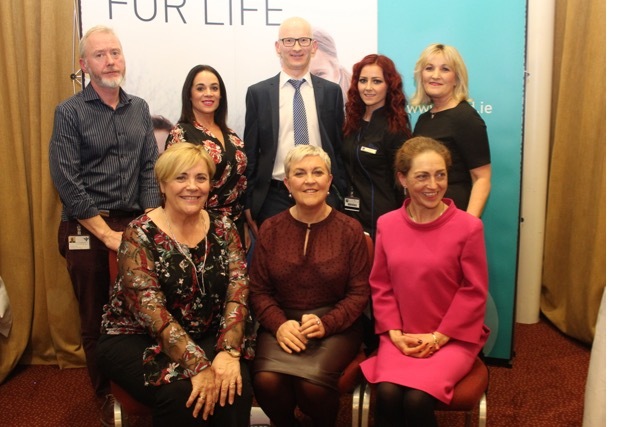 The free event, organised by Sam McCauley’s Chemists for the second year in a row, saw a number of speakers including former X-Factor contestant and Celebrity Operation Transformation participant, Mary Byrne and experts across a range of fields. 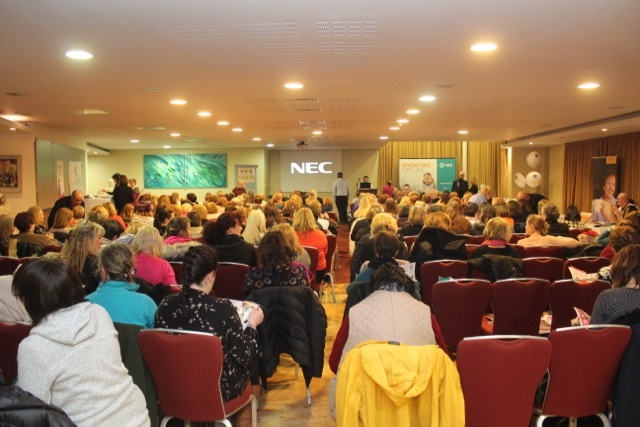 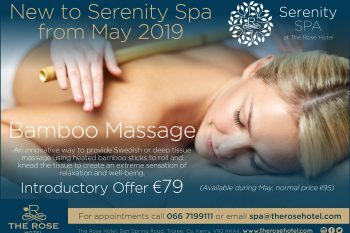 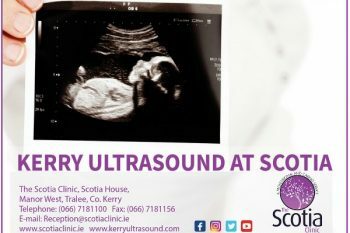 The event applied to women of all ages and speakers included Dr Mary McCaffrey (Consultant Obstetrician/Gynaecologist), Dr Louis Keary (Consultant Cardiologist), Corinne Evans (Chartered Physiotherapist), Brian Kearney M.P.S.I. 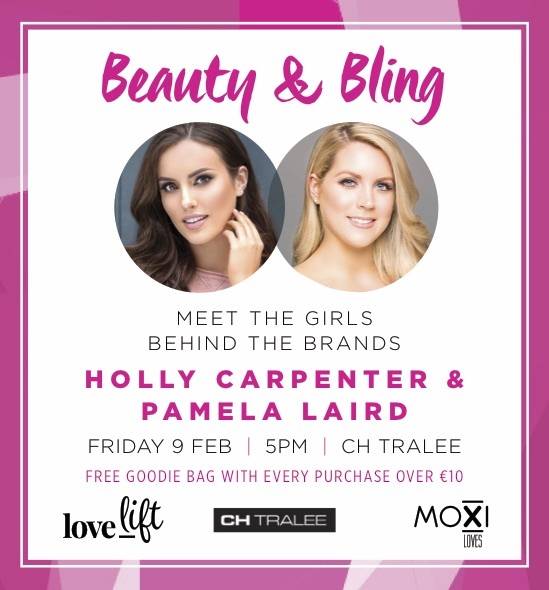 (Sam McCauley Chemists) and Clair Mc Evoy, (Make up artist/skincare analyst).